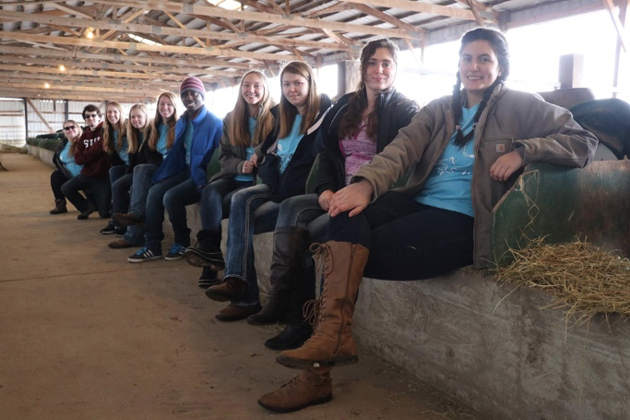 Do you have an interest in animals, veterinary medicine, or want to join a club? If you answered yes to any of those questions, then you should consider joining the SIUC Pre-Vet Club! This group is for anyone who wants to meet others who have the same interests, learn more about veterinary medicine, learn about the veterinary process, and gain animal experience opportunities. You do not have to be a Pre-Veterinary student or have previous animal experience to join. We would love to meet you and help you grow and learn more about animals and the veterinary field of medicine!